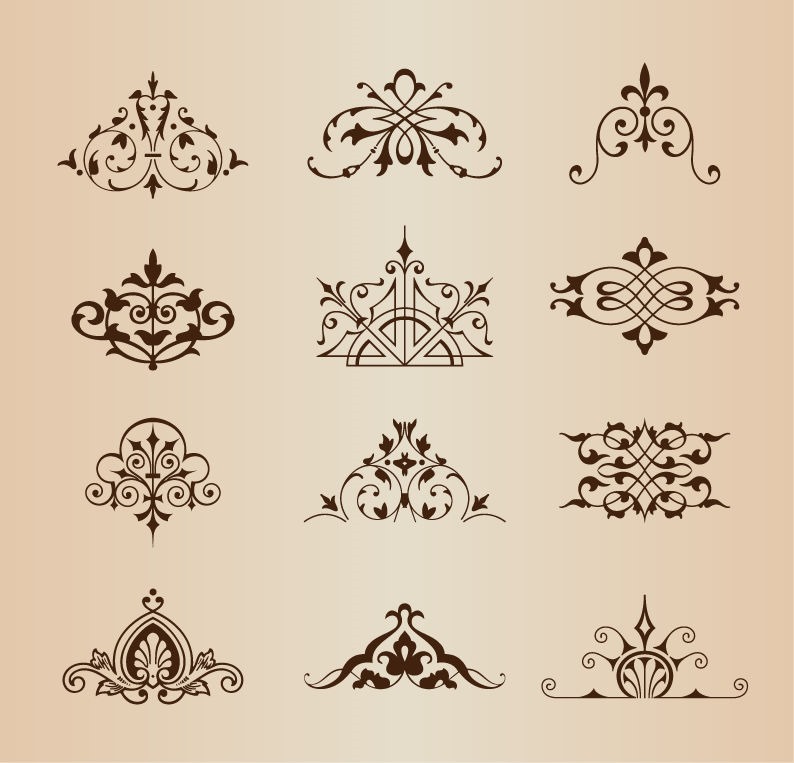 Set of Vintage Ornaments with Floral Elements Vector Illustration | Free Vector Graphics | All Free Web Resources for Designer - Web Design Hot! 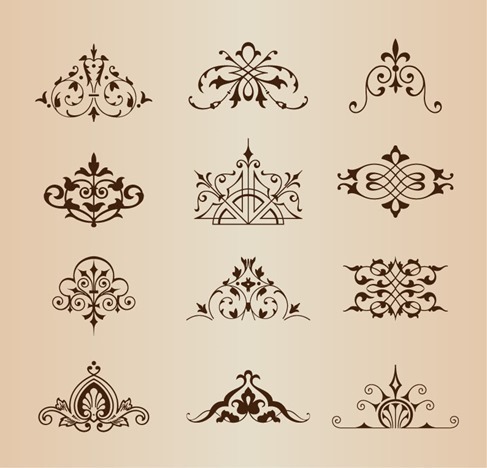 This entry was posted on Wednesday, January 29th, 2014 at 5:55 pm and is filed under Free Vector Graphics . You can follow any responses to this entry through the RSS 2.0 feed. You can leave a response, or trackback from your own site. Just an FYI the download link goes to the wrong file. I love the graphics though… Thank you for all the cool stuff.